A pizza delivery driver Doniyor Abdumadjidov has passed away after being shot in north Nashville on August 25. He was found in the middle of the street. The victim, Doniyor Abdumadjidov, was found lying next to his car door in a pool of blood around 1 a.m. Abdumadjidov was shot in the head. Doniyor Abdumadjidov came to US four months ago from Uzbekistan to provide better future for his kids. The victim had a wife and four children. He just turned 40. 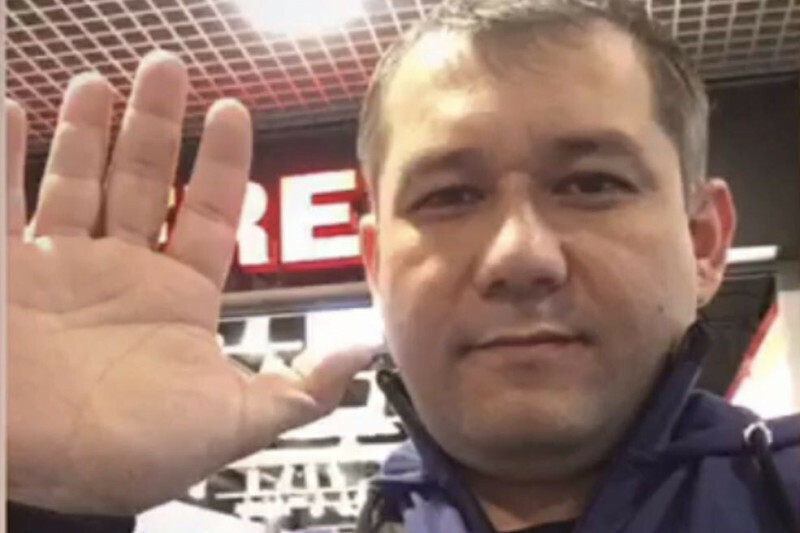 Birodarimiz Doniyor Abdumajidov 25 Avgust hufton vaqti bu yorug dunyodan kuz yumdi. Ilohim marhumning joylari jannatda bolsin. Ohirati obod bolsin va Allohim rahmatiga olsin. Butun oilalariga allohim sabr va qanoat bersin. Inna lillahi va inna ilayhi rojiun.